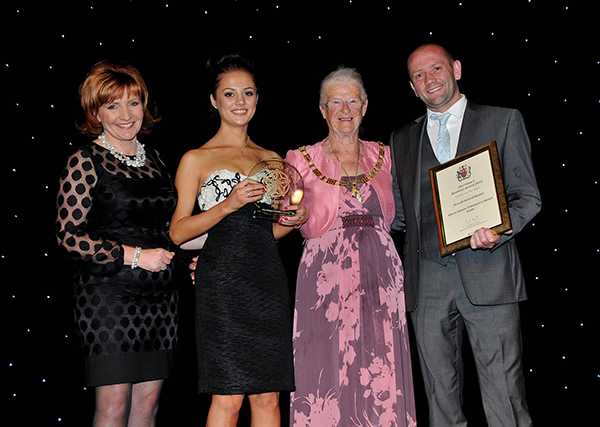 Simon Gibson Transport’s very own Garath Isle won Employee of the Year at the Goole & Howdenshire Business Excellence Awards. 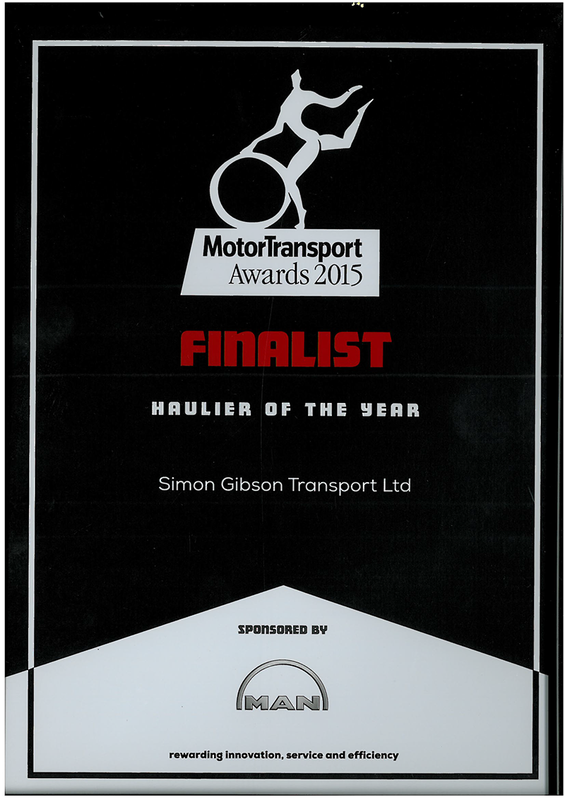 We couldn’t be prouder of his achievements within Simon Gibson Transport, he is a well deserving winner. Congratulations Garath. 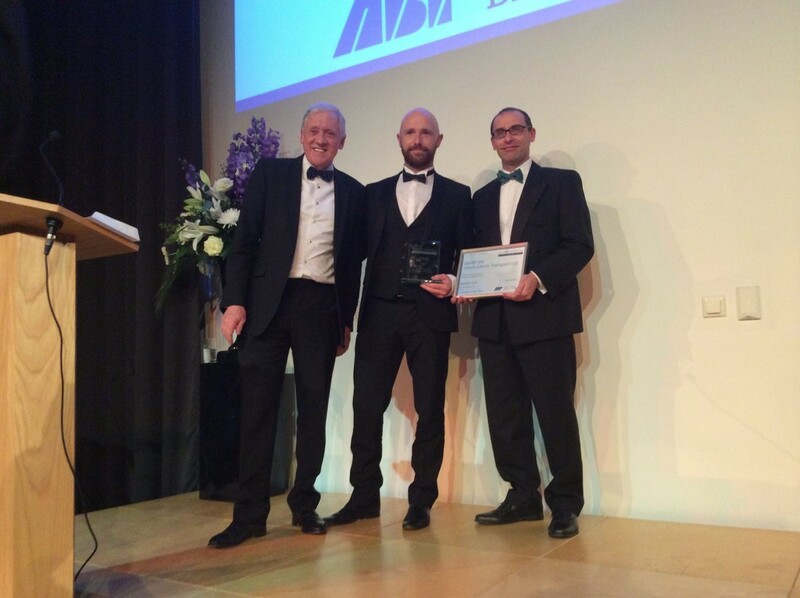 The 30th Motor Transport Awards took place on the 1st July 2015 before more than 1,500 guests at London’s Grosvenor House on Park Lane. Known as the transport industry ‘Oscars’, the awards celebrate the achievements of the industry and recognise innovation, outstanding service, efficiency, and equality. They are judged by an independent panel of experts drawn from the industry. 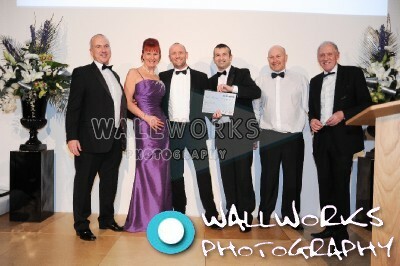 Although we didn’t win Haulier of The Year we were extremely pleased to make it within the top 4. 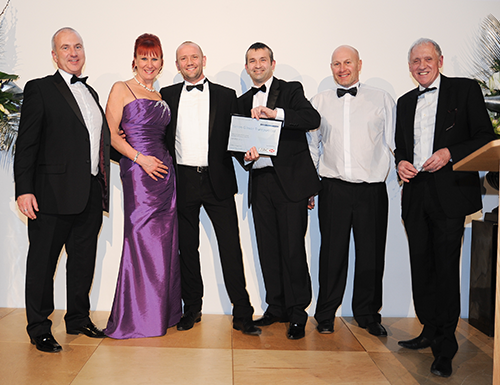 On Friday, 20th February, 2015, a superb evening was had celebrating business excellence, which brought success to us. 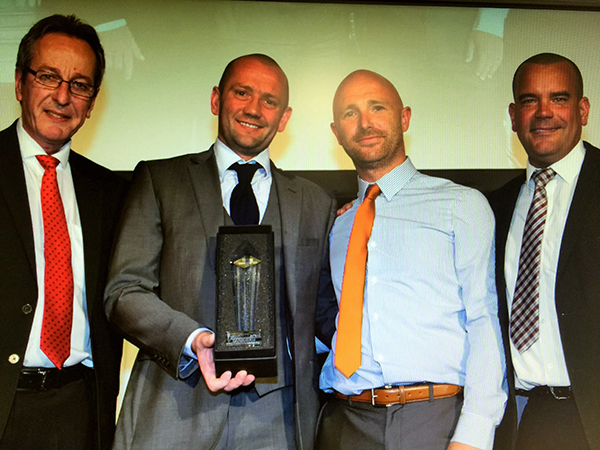 We were delighted to be the winners of the Large Business of the Year Award 2015. Simon Gibson are very happy to be in receipt of the UK’s first FH XXL model. This is the 50th truck we have purchased since coming into business and Volvo UK have created a video to commemorate this very special purchase. Inside Lane feature the UK first XXL on the front cover.